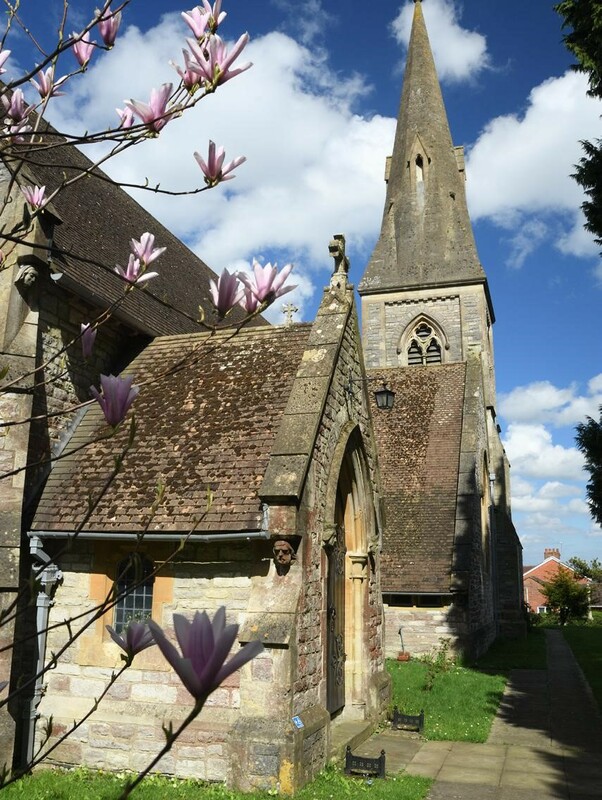 At St John’s Church, we are a place that anyone can come to: – sometimes for the celebration of birth, baptism, or marriage; or to say farewell at the time of death. Also, to say thank you to God or just find a depth of spirituality, discussion, information or new friends. On the 2nd, 4th and 5th Sundays during the 9.45am service there is Sunday School and a creche. On the 3rd there is an all age service. Over 60’s table tennis and regular whist drives. Mothers’ Union meets on the second Wednesday of the month at 7.30pm. Further details of all clubs and events are in the “What’s On” section on the Church website.